This is Myah. She's a German Shepherd. Hard to tell, right? After eight years of living outdoors and breeding litter after litter for a backyard breeder, she was finally dumped at animal control. She tested positive for heartworm disease, is severely underweight, has some long-untreated skin infections, and the skin on her stomach is stretched out from a life of breeding. I bet her puppies were cute, though. They probably had full bellies and the beautiful, thick coats that shepherds are known for. I bet they sold for hundreds of dollars each, maybe through online puppy sale websites or in pet stores. And I bet they didn't look anything like the sad dog you see above. That's why pet stores and backyard breeders that sell puppies have it so easy. A mangy, malnourished dog can give birth to a beautiful litter. Imagine if pet stores had to "display" the parents of each litter next to the puppies they sold. Do you think people would be a little more outraged? Do you think they would think twice about buying a pet store puppy? Myah's story will have a happy ending. 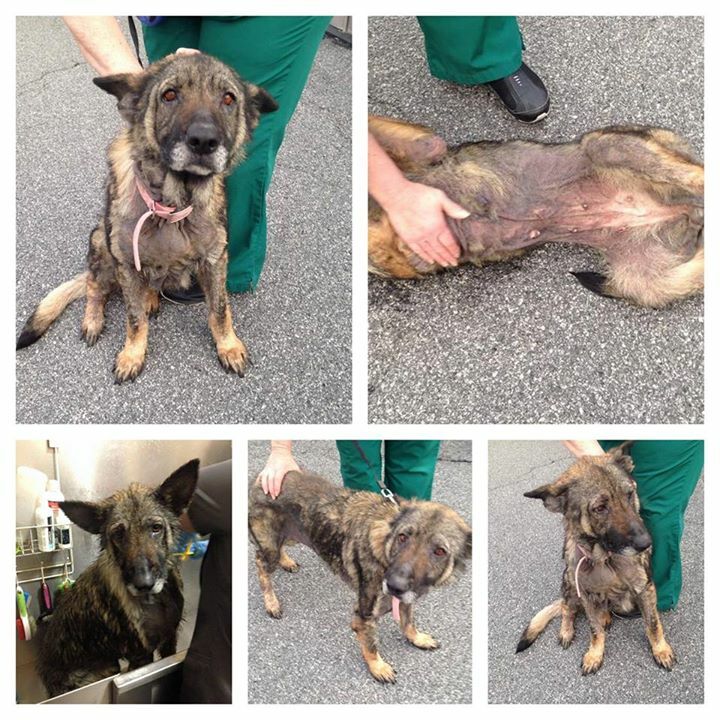 She's been rescued by Angels Among Us Pet Rescue in Atlanta, GA, and she's already feeling and looking better. But how many dogs like Myah are still out there, subjected to a life of breeding litter after litter? My problem isn't with responsible breeders. 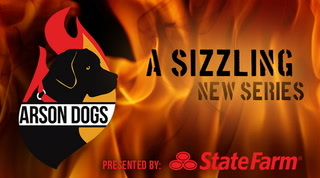 I know some really wonderful breeders that have the best interests of their adult dogs and puppies in mind. 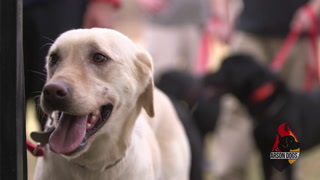 Their dogs live indoors as family pets, have regular health screenings, and are not overbred. So if you're really determined to get a dog from a breeder (of course I would recommend looking into adoption first! ), just do your research and make sure the breeder is reputable and responsible. 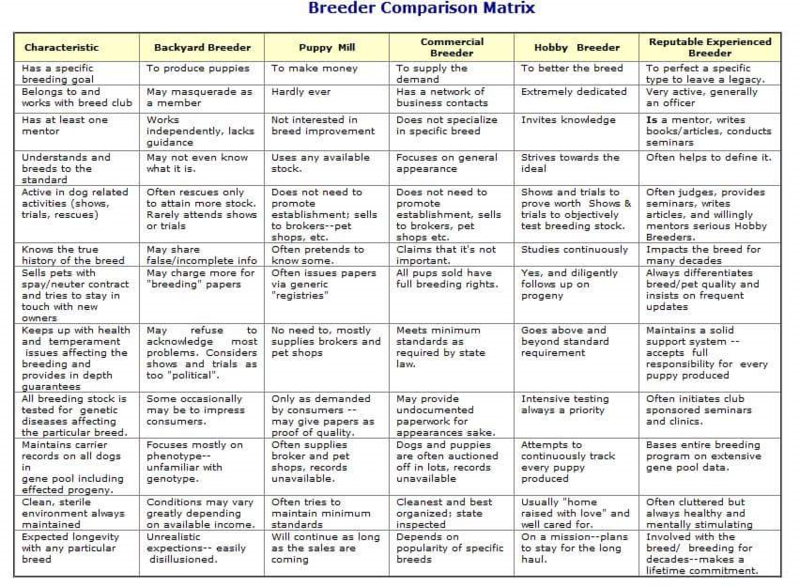 Here's a great chart you can use to determine the type of breeder you're working with. My real pitch today is for those who are thinking about buying a puppy at a pet store or online. It's so convenient, right? You just pick the breed of puppy you want, and you can have that puppy at your doorstep almost immediately. But before you fall for the convenience and catchy advertising, I just want you to look at Myah's picture, and think about where that cute puppy probably came from. UPDATE: Myah has been adopted into a loving forever home! 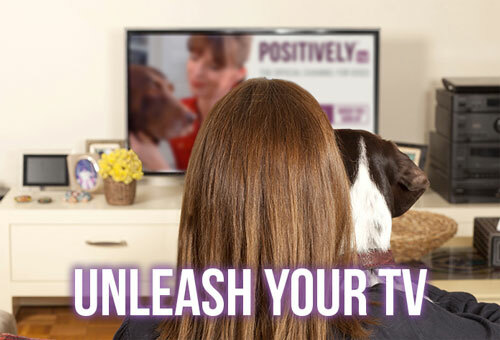 Thank you all for sharing her story so that other dogs may also get such a happy ending.